Biography: Georgina is a passionate, dedicated and energetic Producer, Media Manager and General Manager at the award winning Femme Fatale Media Group. Georgie has travelled from Australia to Toronto where she quickly climbed the ranks within the corporation. 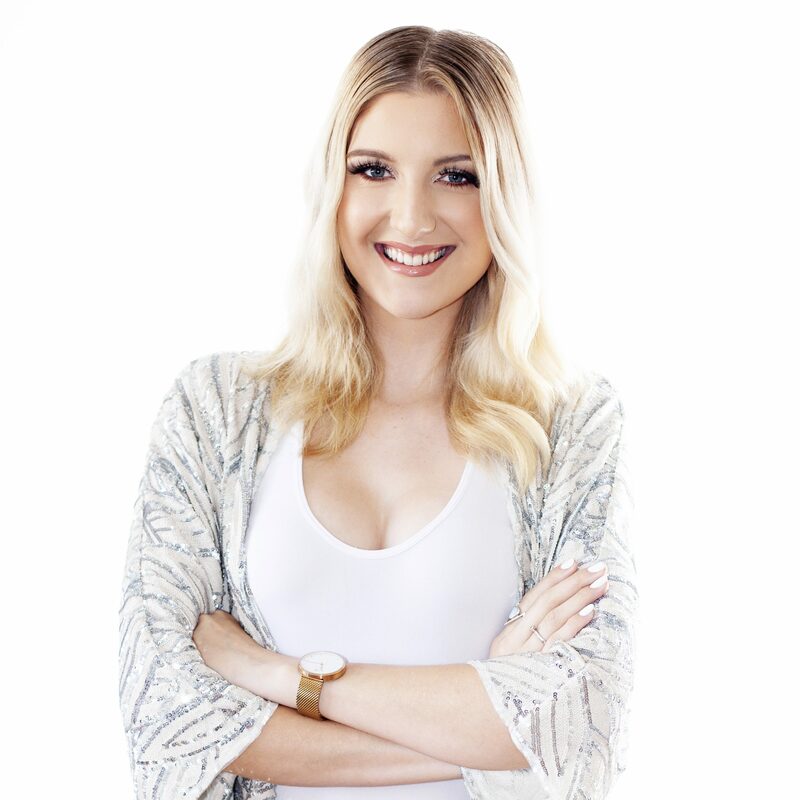 With a duel degree in Journalism and Digital Media, combined with growing up in the Australian TV industry, she utilizes a broad skill set that allows her to apply herself to many different roles.